Karina's Kreations: Bright Hopes Sneak Peak!!! Two more days until the new holiday mini!!!! 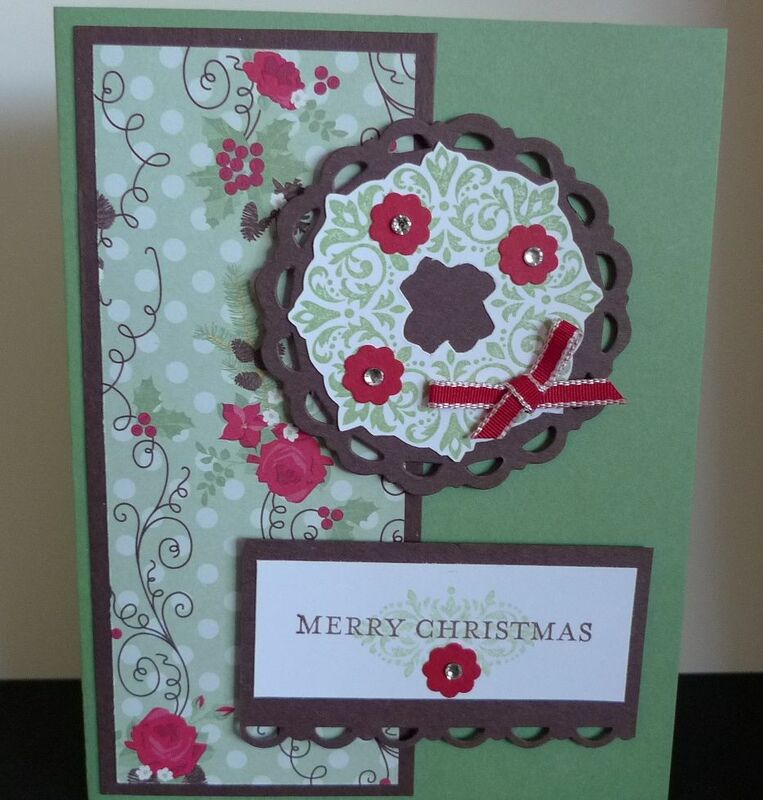 I made a card using the new Bright Hopes stamp set and the beautiful Holly Berry Bouquet Specialty Designer Series Paper. Two of the designs have red glitter in the paper. It's so pretty!!! !